Register yourself with a real money Sports account at Ladbrokes to claim Ladbrokes offers and promotions. New customers can win a Free Bet which will be matched with their stake up to £/€50. New customers just need to redeem the given promo or bonus code before staking and they'll get their free bet amount. To know more about this Promotion, please read the following description. How to claim Ladbrokes 'New Customer Free Matched Bet' Promotion? Signup at Ladbrokes with a real money account. Redeem the Promo Code/Bonus Code : “F50” and place a stake of £/€5 win or an each-way bet at the minimum with odds equal to or greater than 1/2 (1.5). This stake can be placed on any sports at Ladbrokes. Free Bet matched up to £/€50 will be credited into your New Customer account. 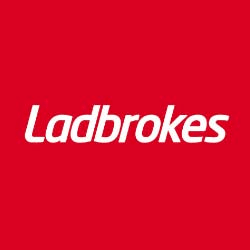 Ladbrokes New Customer offer cannot be availed by the customers who sign up for the first time at Ladbrokes and make their first or qualifying deposits using Paypal, Neteller, Paysafe and Skrill payment methods. This promotional offer will be available to all the new customers from UK and Republic of Ireland depositing in £/€ currencies. However, customers must not use the payment methods mentioned in the above point. After the Free Bet amount is credited, it must be used by the customer within 4 days otherwise it'll expire. Free bet amount can be redeemed for real money only after completing the rollover requirements. 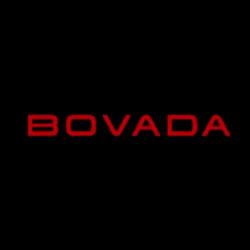 Free bet must be wagered in full and it can be redeemed on Each Way or Win bets. The bet types on which this amount can be wagered are: Treble, Double, Single, Upwards Accumulator, 4-Fold, Forecast and Combination. Free Bets cannot be used on tote, Ladbrokes Exchange, other Combination and Multiple bets such as Lucky 15s. 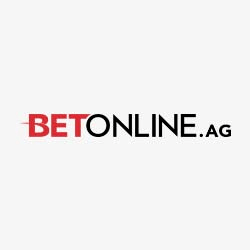 Bet must be placed by the new customer within 14 days of joining. The stake/bet placed for winning a Free Bet will not be refunded. Free bets cannot be cashed out and the value of free bet will be excluded from any other winnings. New customers at Ladbrokes shall not receive their Free Bet if the stake placed becomes null and void.